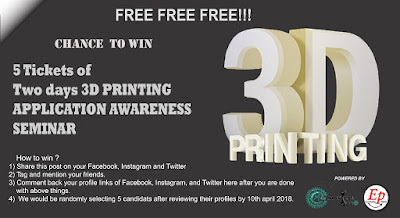 Are you an engineering student and eager to learn about 3D Printing Application and Its Awareness? Department of Mechanical Engineering, Institute for Infrastructure Technology Research and Management are organizing 2 days workshop on the Practical application of 3D Printing technology on 13th and 14th April 2018. Resume tips from Boeing company experts for getting recruited. 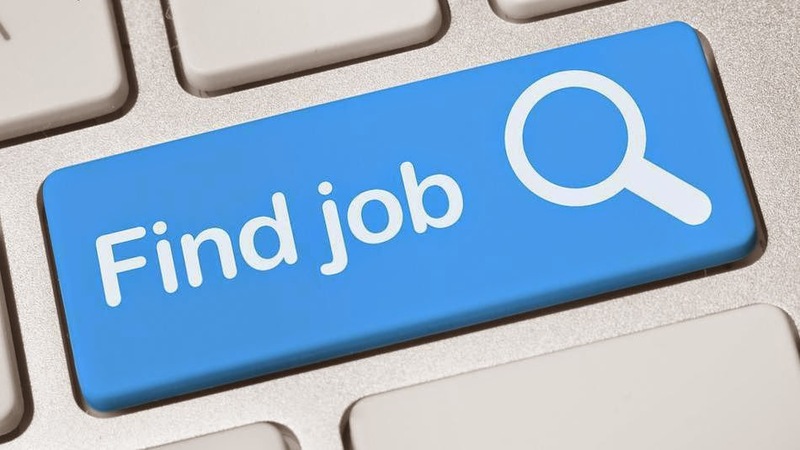 Are you a mechanical engineer and searching for a job? Do you want to know what does the recruiters' look in the resume?